Whether you’re planning a new room addition or want easier climate control in an older home, a ductless mini split system is a wise choice. It’s easy to install, takes up very little space, improves indoor air quality and can lower energy bills. Consider a Ductless HVAC system and Save Big! Running duct work and operating central air or heat for just one room doesn’t make sense. With a ductless heat pump, lower bills and improved comfort are possible. 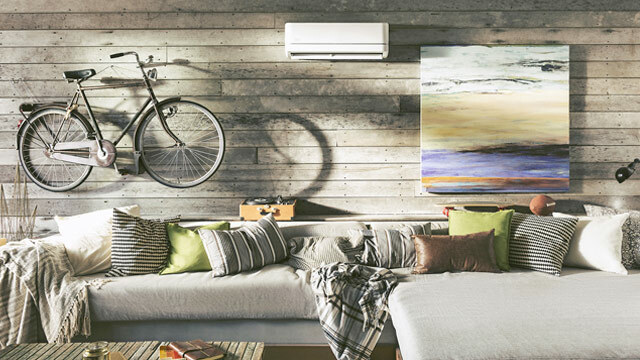 Rather than cutting large gaps into walls or ceilings, ductless units require only a 3” hole to connect refrigerant lines between indoor and outdoor units. A mini-split system operates only as needed so you don’t pay to heat and cool the whole house. Ductless systems filter dust, bacteria, and other allergens before its circulated through duct work. Since conditioned air often escapes through leaks in duct work, going ductless can lower your energy bills by up to 30%. Mini split systems can both heat and cool your home. For the most high-efficiency ductless solutions, we recommend Carrier brand ductless heat pumps. When the air in your home is warm, the indoor unit (or handler) of a ductless heat pump blows that air over cold evaporator coils, then refrigerant absorbs the heat and brings it to the outside unit (the compressor). While standard electric heaters create heat to warm your rooms in winter, a ductless heat pump pulls existing heat from the outdoor air into your home. In order to enjoy the energy-saving and comfort benefits of a ductless mini split system, quality equipment, accurate sizing and professional installation are critical. We recommend Carrier ductless HVAC products and use care and precision in each installation, so if you’re considering going ductless, contact Crystal. 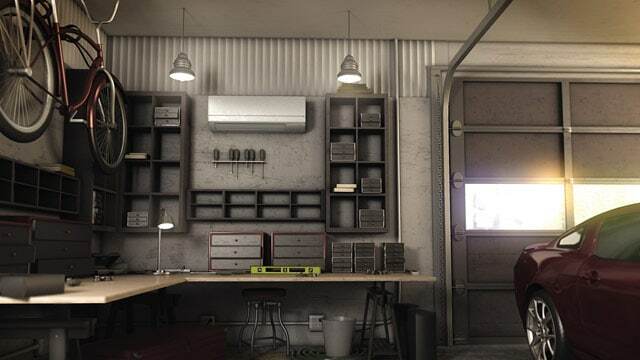 Save On a Ductless HVAC For Your Home!